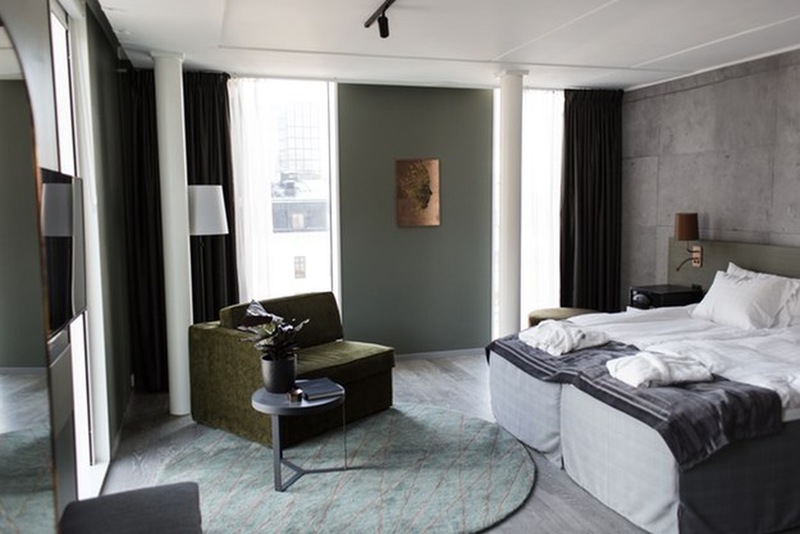 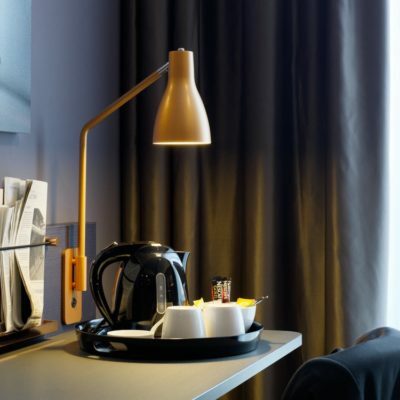 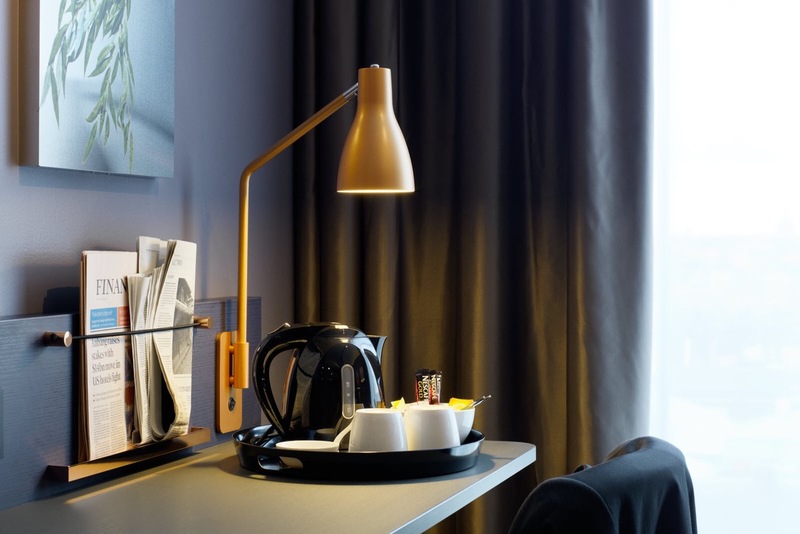 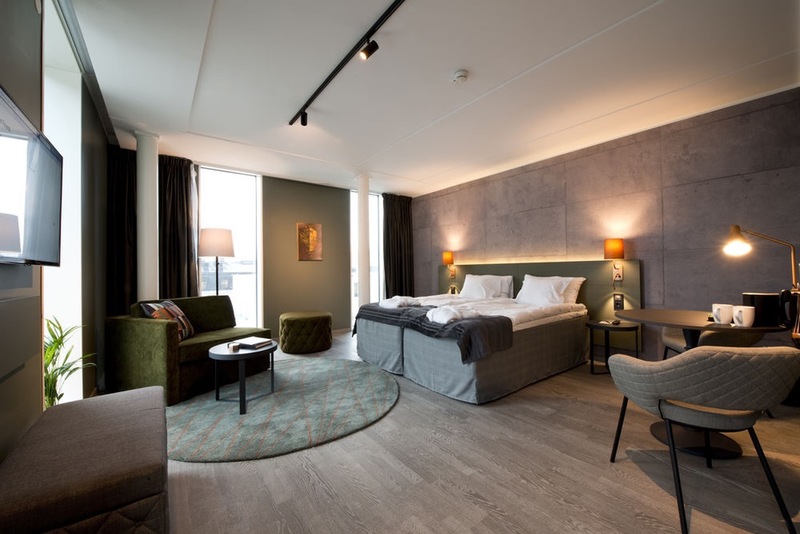 The impressive four-star Scandic Continental Hotel is set in the very heart of Stockholm. 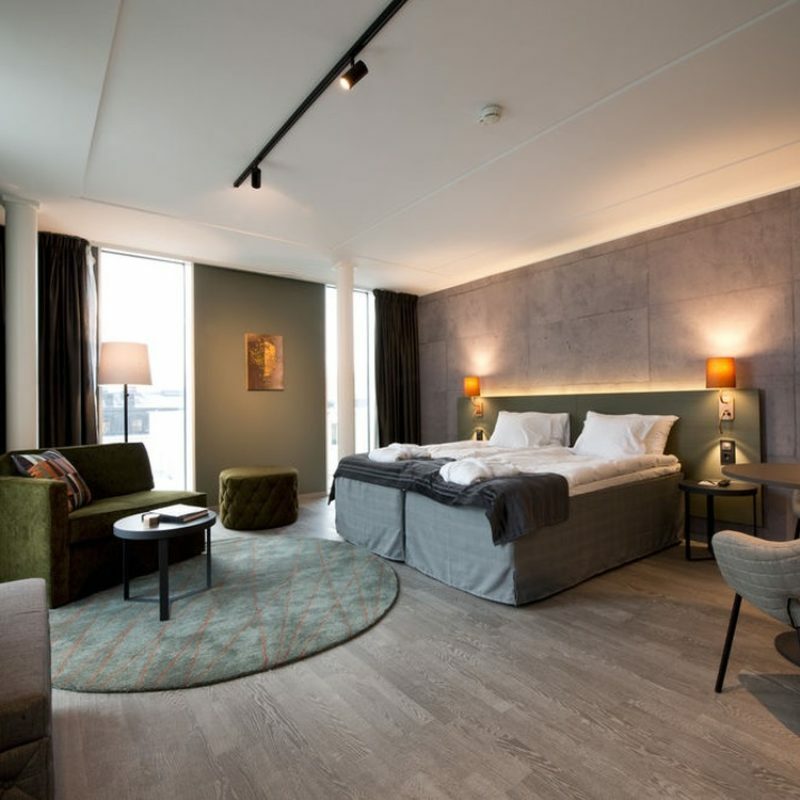 This polished hotel has contemporary rooms with floor-to-ceiling windows, a trendy restaurant, a lobby bar and a cafe, plus a rooftop bar with a seasonal terrace. 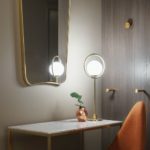 The aim was to create calm in the chaos by designing relaxed, unpretentious and accessible spaces. 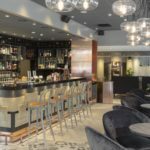 By adding an eclectic touch of retro in combination with contemporary design we also wanted to add a twist of surprise and creativity. 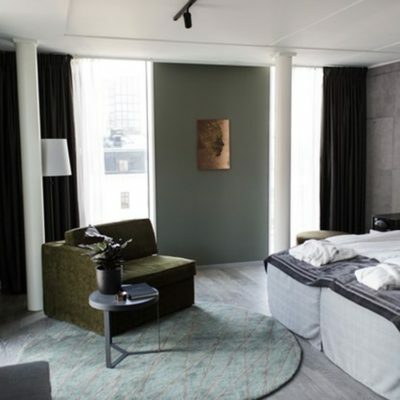 A polished hotel with very contemporary rooms and a cool bar.